Garage side doors enable you to enter your garage without having to use the main entrance. This provides a convenient way to get in and out of your garage, especially if you use it on a regular basis. For double-sized garages there is the option of installing a separate garage side door. It is possible for ABi Garage Doors Rotherham to fit this garage side door on the front, side or back of your garage, depending on your personal needs. 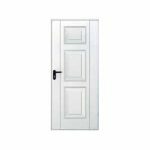 We will make sure that this new point of entry matches the existing frames and door by selecting the same insulation, security measures, colour and finish as your original one. 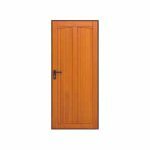 For smaller garages we can supply and install a ‘wicket door’. This forms an access point within, but separate from, the existing garage door. 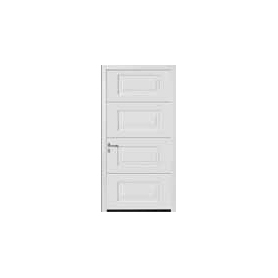 With base lips as tiny as 10mm, Hormann is the only company in the world to manufacture doors which such clearance. Not only does this significantly decrease the risk of tripping, it also means it is much easier to wheel things in and out of the garage too. 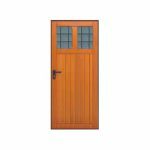 Hormann produce their wicket doors to exactly the same high-quality specifications as their main garage doors. This means that you can be assured of their attention to detail and superb standards of craftsmanship. 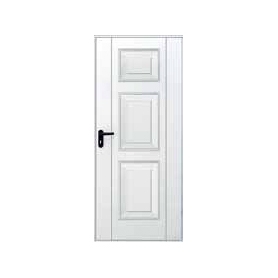 As all the wicket doors we supply come with multi-point locks you can be sure your belongings will be safe inside too. 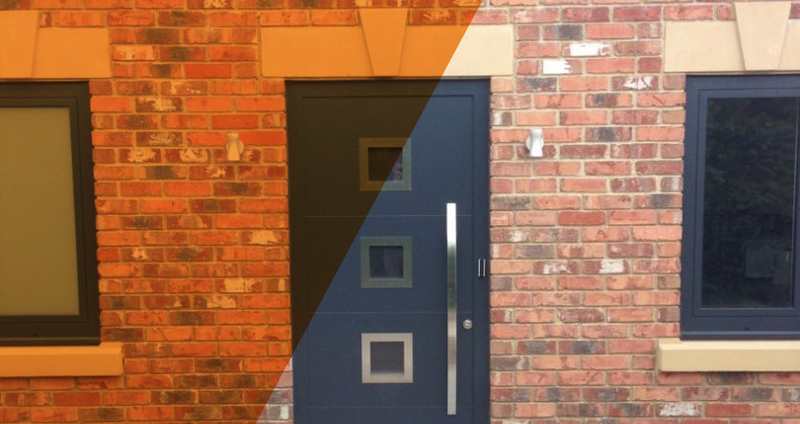 Hardwearing aluminium frames also mean that our doors are extremely durable. 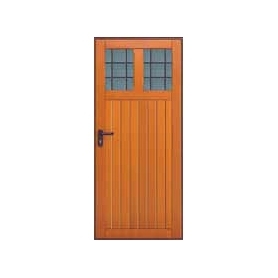 To learn more about the range of garage side doors ABi Garage Doors Rotherham provide, call our office on 01709 318722.